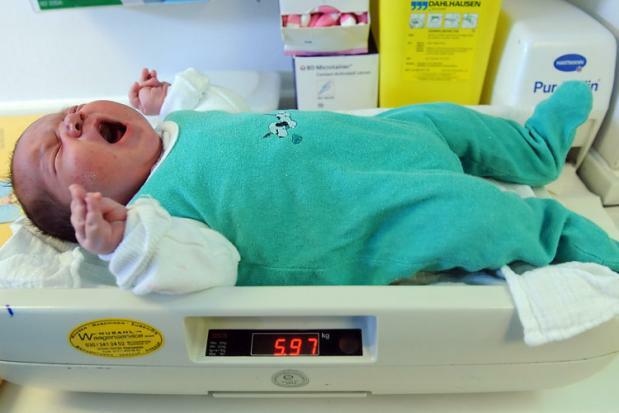 Doctors were left astounded after a gigantic baby set a new record for Germany’s heaviest-ever naturally born newborn Friday. The boy was named Jihad. The 6-kilogramme (13-pound) boy was born at Berlin’s Charité hospital to a 40-year-old, 240-kilogramme (528-pound) woman who also had gestational diabetes and most likely a metabolic disorder, according to doctors.